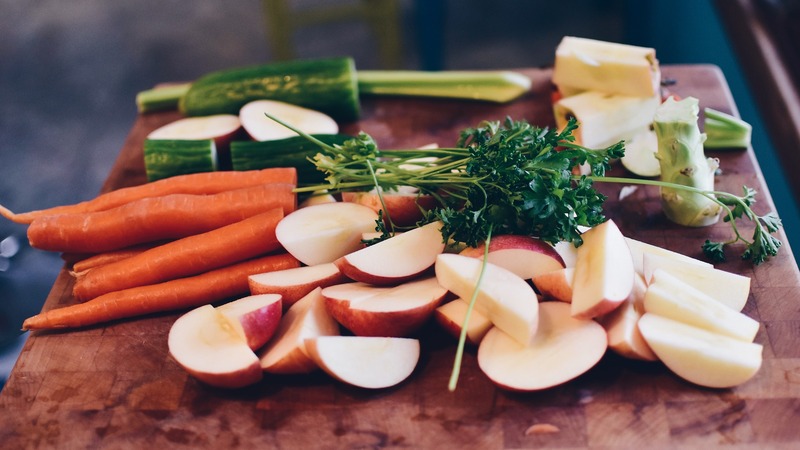 Here’s how to eat your way towards a healthy brain. It’s a new year. Have you decided on a body makeover? Maybe you gained a few extra pounds last year and are wondering which diet to try: Will it be Paleo, low-calorie or low-carb? But have you thought about a brain makeover? Mood, focus, concentration, sleep and memory can all benefit from revamping your diet. More than any other organ the brain depends on proper feeding to work well. Over the last few years there’s been a lot of talk about rising levels of depression and anxiety, especially among young adults. While it’s great that we can finally talk openly about mental health, it’s disappointing that the role of diet in maintaining brain health gets so little attention. Weight-for-weight the brain consumes more energy, more oxygen and more vitamins and minerals than any other body part. To get more oxygen into the brain we need to exercise. To get more vitamins and nutrients into the brain, diet is critical. Simply by making smart food choices we can dramatically improve the way our brains work. Some foods are especially beneficial, like colourful fruits and vegetables. Others are harmful, undermining brain health. These need to be drastically reduced or eliminated. Here are four ways you can fine-tune your diet for better brain health in 2018. The more colourful the better. Raw or cooked, fruits and vegetables contain chemicals (phytochemicals) that protect the brain and can delay brain aging. Phytochemicals are fat soluble, so they need fat for maximum absorption. Try fruit with yogurt (not zero fat), an apple with cheese or almond butter. And yes, you can have butter on your vegetables! Digestion breaks protein into amino acids used to make neurotransmitters like dopamine and serotonin, which control mood, sleep, focus and concentration. Power up the brain by eating 25-30g protein with all meals. It’s relatively easy to get this from animal sources: half a chicken breast or 4 oz. of fish will supply 30g, but if you depend on vegetable sources you’ll need to eat more: two cups of chickpeas, for example, or four cups of quinoa. Omega 3 fatty acids reduce inflammation, maintain cell membranes and help you use serotonin and dopamine. Omega 3’s come from cold-water fish like salmon and trout and from grass-fed meats. Fat-rich egg yolks contain another fat, choline, needed to make another neurotransmitter, acetylcholine—important for memory. An egg-based breakfast is a great start to the day. These are foods and drinks containing mainly sugar or sugar substitutes and/or heavily processed fats and starches. They add nothing but calories to your diet—little in the way of vitamins and minerals, fibre or phytochemicals. So cut the cakes, cookies and pies as well as sodas and sport drinks. Chips, pretzels and similar snack foods are also on the “avoid” list. Instead, choose fresh fruit or a handful of nuts as a snack. Not only will your brain thank you, but your waistline will too. Dr. Aileen Burford-Mason, PhD is an immunologist and orthomolecular nutritionist. 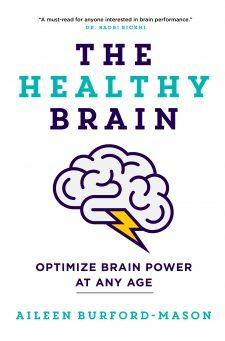 Read more about diet and brain health in her latest book The Healthy Brain (2017), published by HarperCollins Canada. 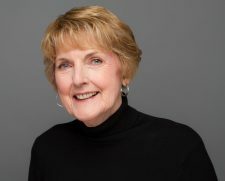 She is also the author of the best-selling book Eat Well, Age Better (2012).